WE MAKE EXCEPTIONALLY FUNCTIONAL CUSTOM GIS DEVELOPMENT SOFTWARE. IF YOU CAN DREAM IT, WE CAN BUILD IT! 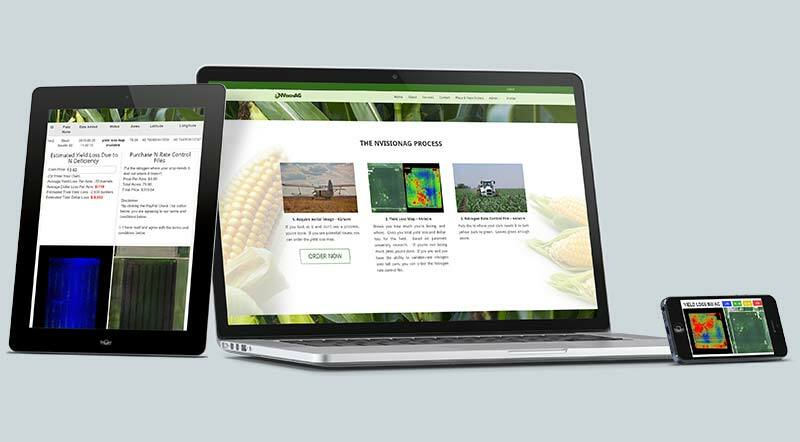 We are experienced in GIS development (Geographic Information System) and can create a wide variety of web based applications to help you capture, store, visualize, interpret and analyze geospatial data for agricultural and other applications. Past projects have involved using GIS to automate nitrogen/fertilizer management as well as seed purchasing. We focus on creating well-designed user interfaces that are quick to learn and easy to operate. We can create geocoding solutions — either custom, stand-alone software, or solutions that integrate with third party tools — that convert addresses, businesses, landmarks, and points of interest across the globe into geo-coordinates. Geo-coordinates can in turn be used to seamlessly build solution-oriented maps. Effective processing and analyzing geospatial images allows us to extract invaluable information that can be used by clients for mission-critical decision making. Our solutions free clients from managing mountains of paper records. In comparison, our custom, web-based and mobile applications make storing and analyzing data easy. And since the tools and systems we build are cloud-based, you’ll have access to your data anywhere, anytime! INTERESTED IN CUSTOM GIS SOFTWARE SOLUTIONS? 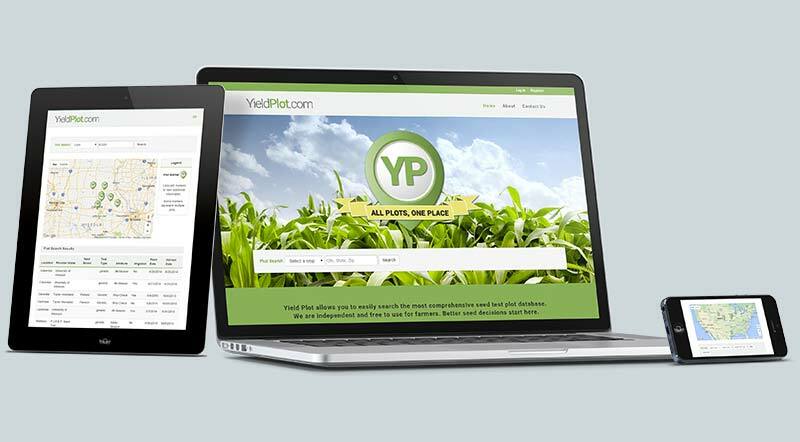 The YieldPlot tool uses geospatial data to assist agricultural land owners in the seed buying process by providing them with statistics on seed performances in their area.